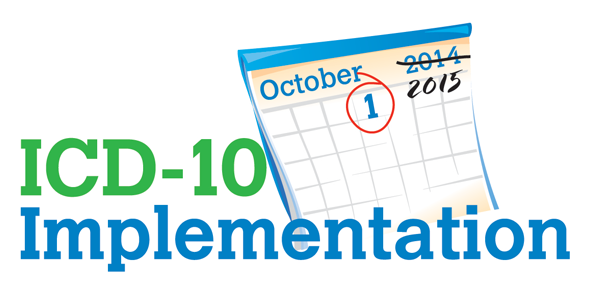 Don’t forget workers’ comp and auto insurance not required to comply with the ICD-10 mandate. Plans need to be in place for both instances when some payers will accept ICD-10 codes, while others will not. This scenario presents another complexity for systems and processes to provide the appropriate code(s) to the appropriate payer(s).